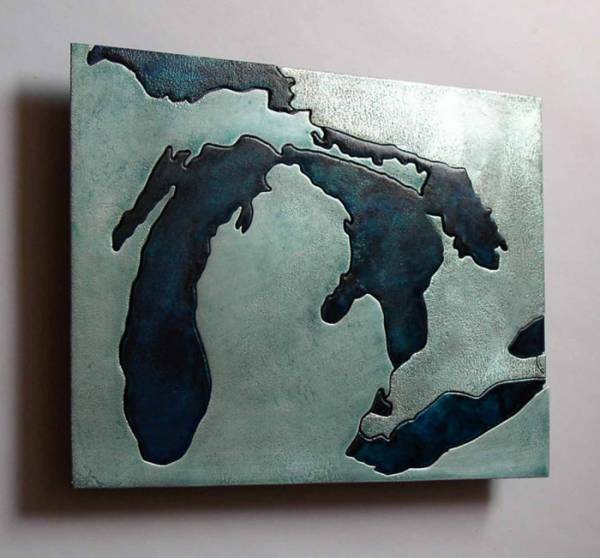 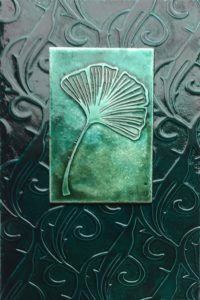 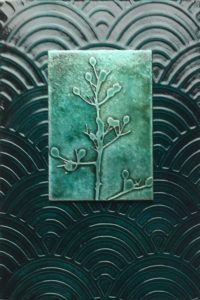 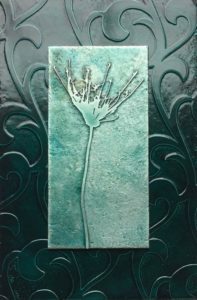 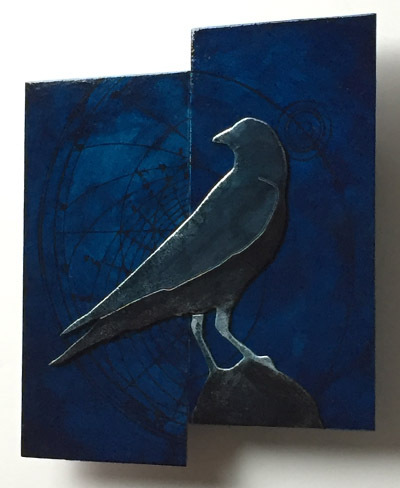 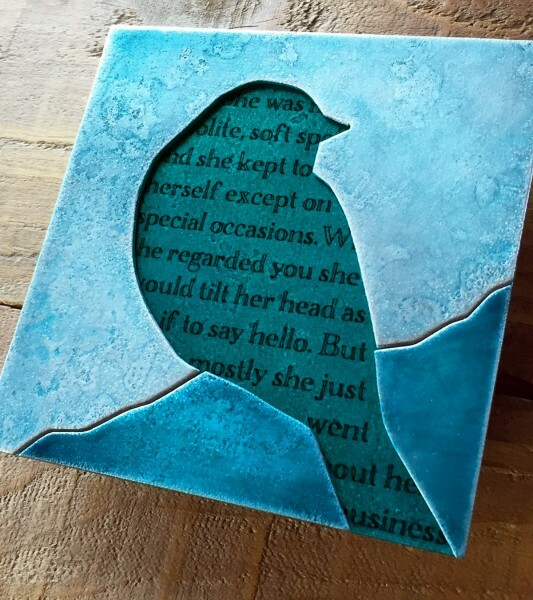 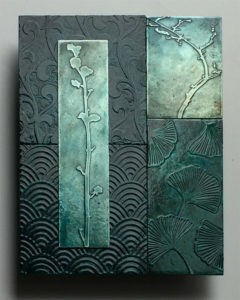 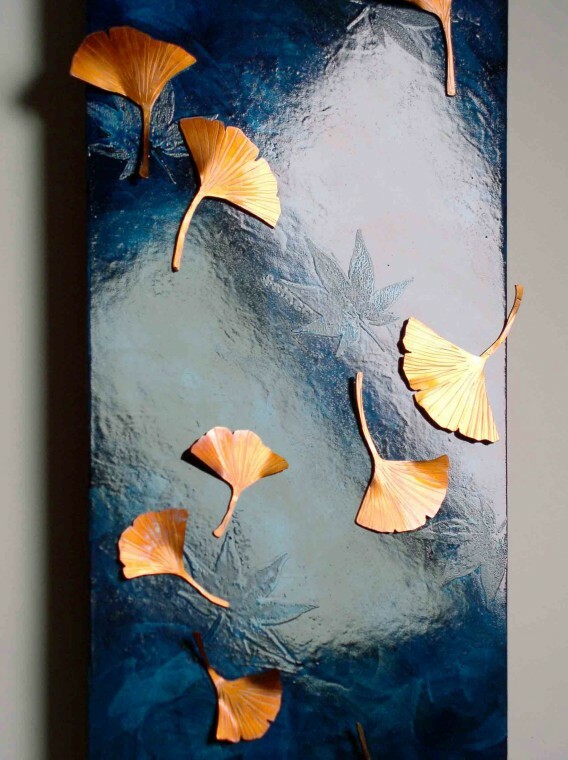 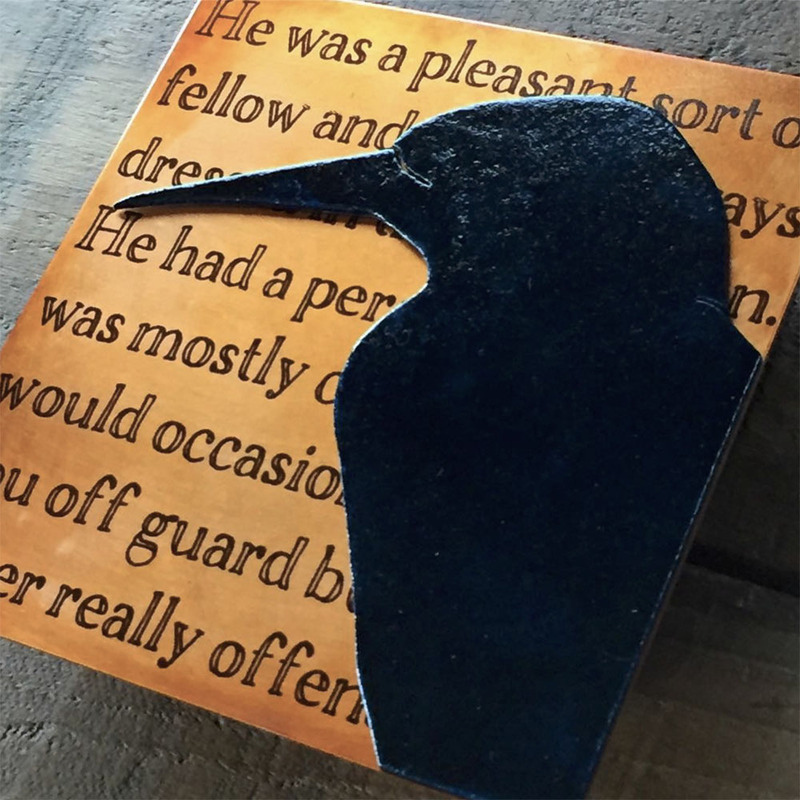 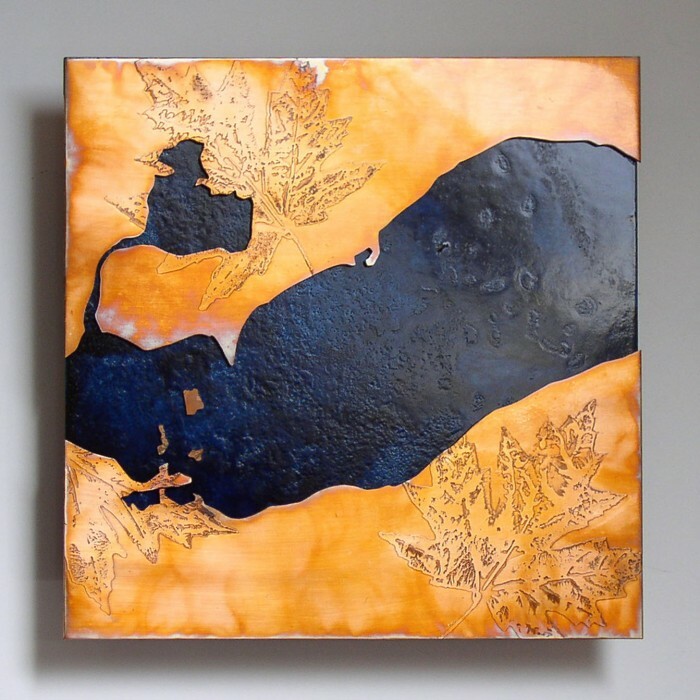 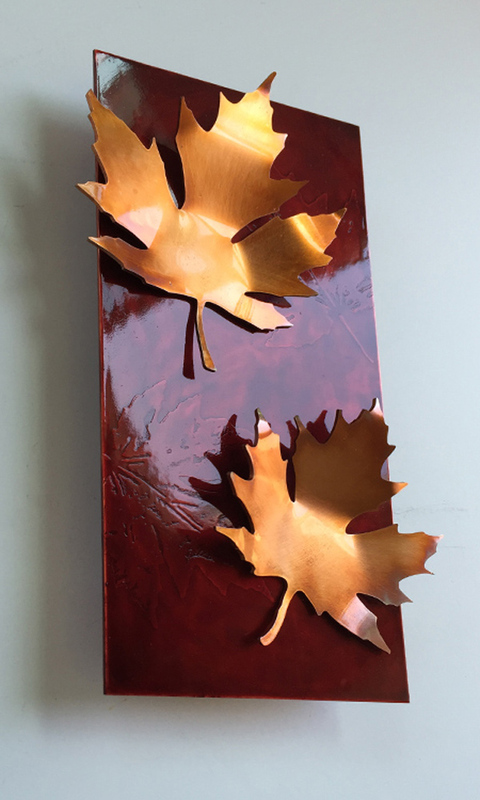 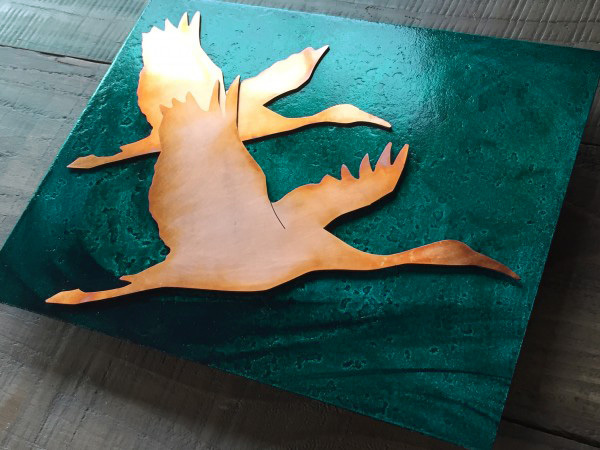 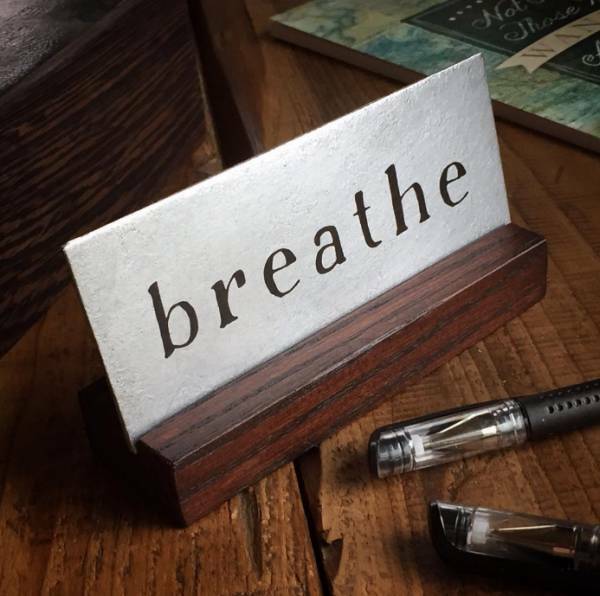 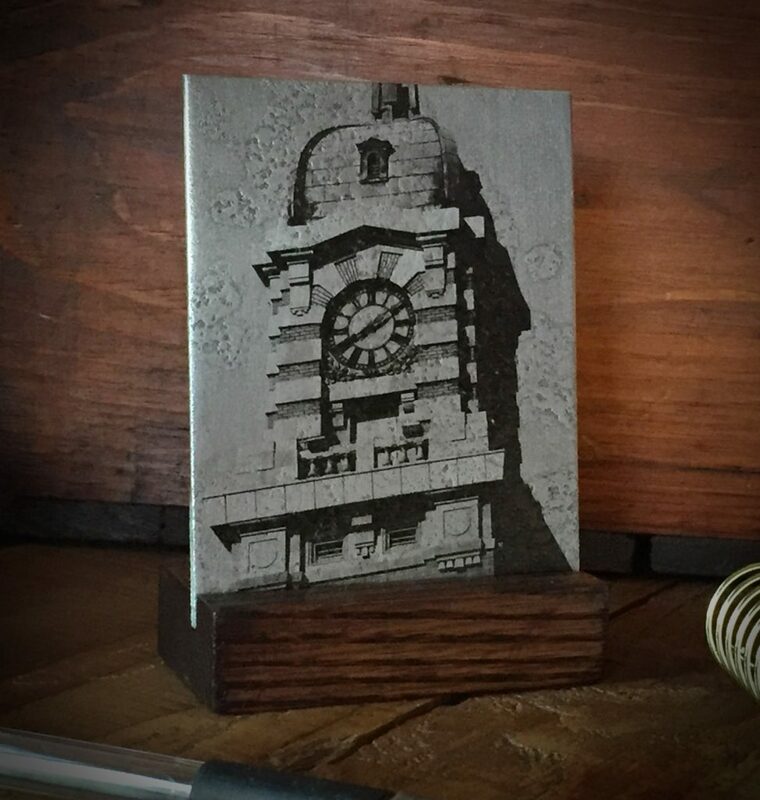 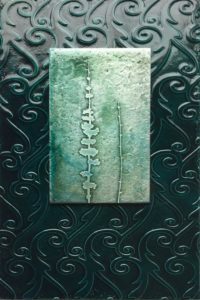 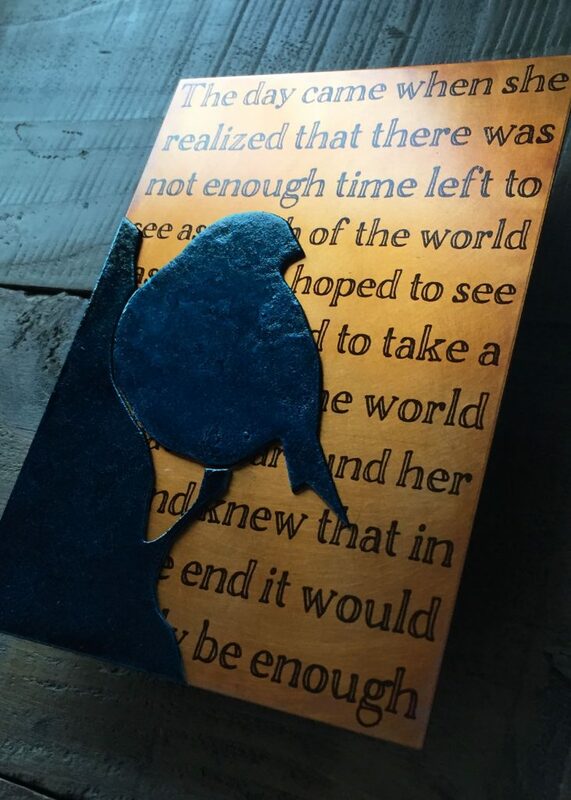 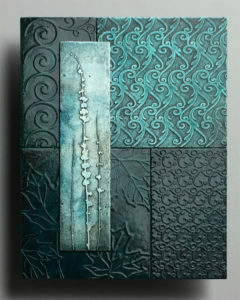 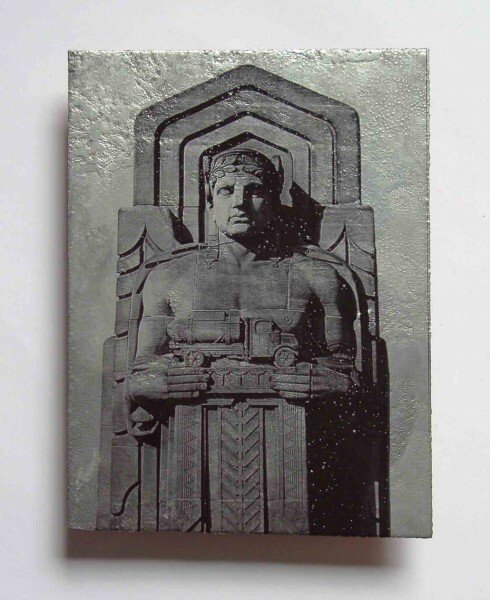 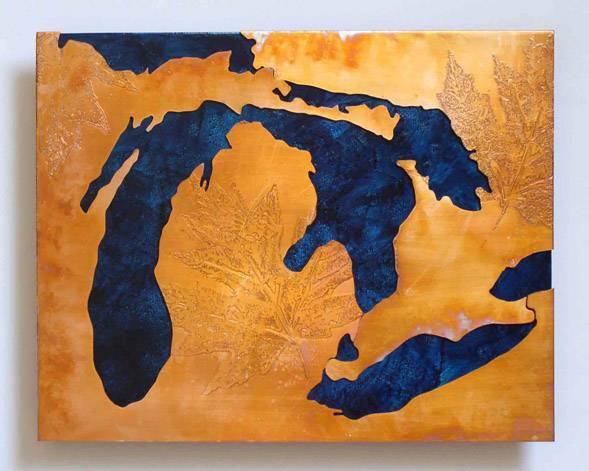 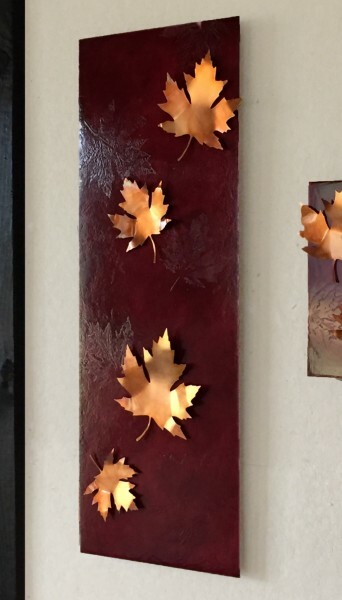 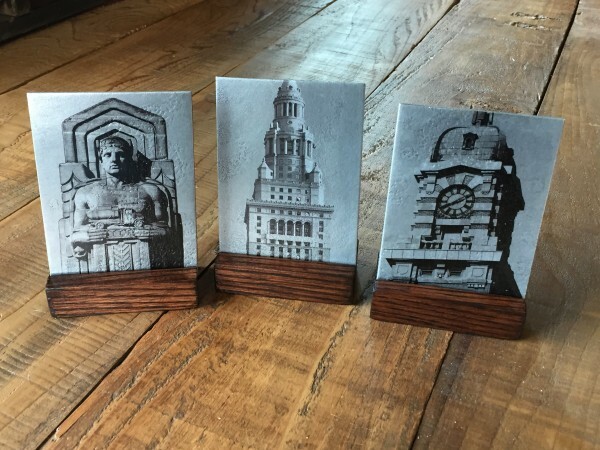 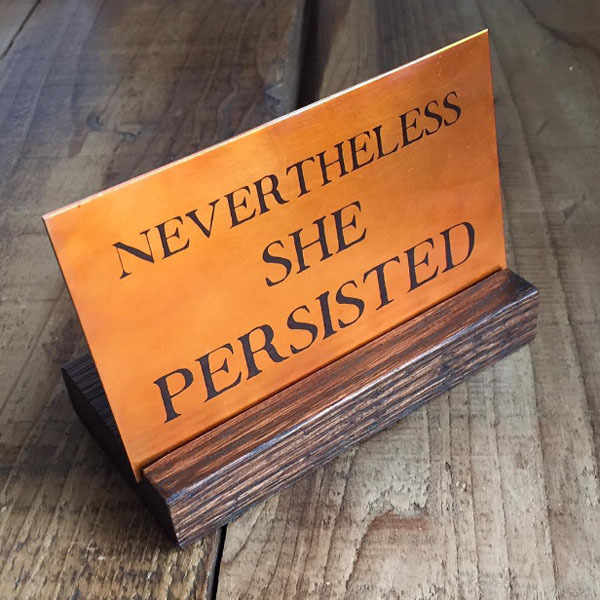 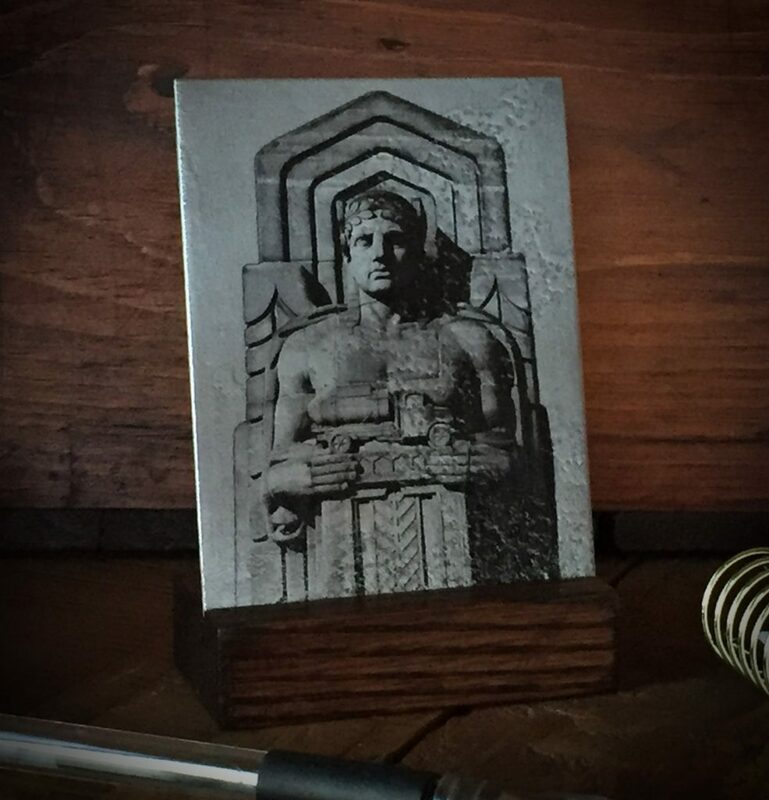 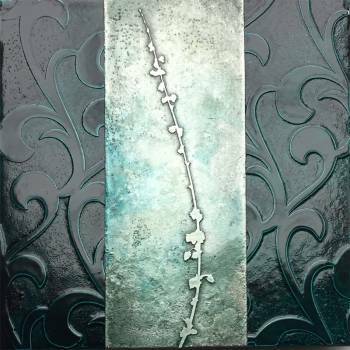 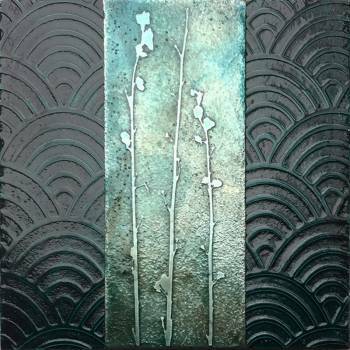 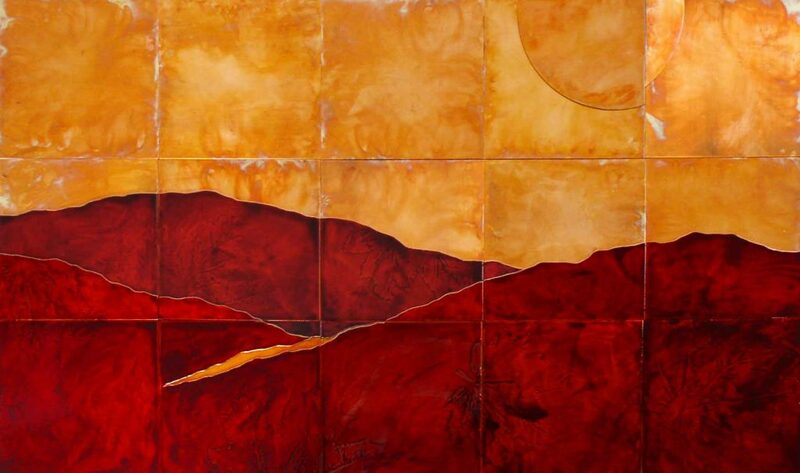 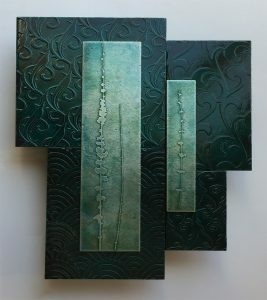 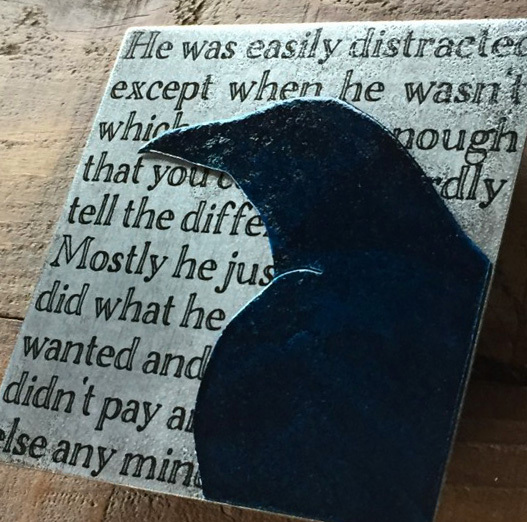 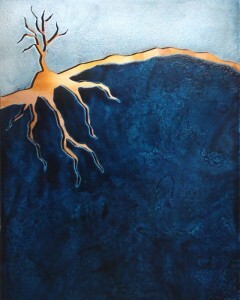 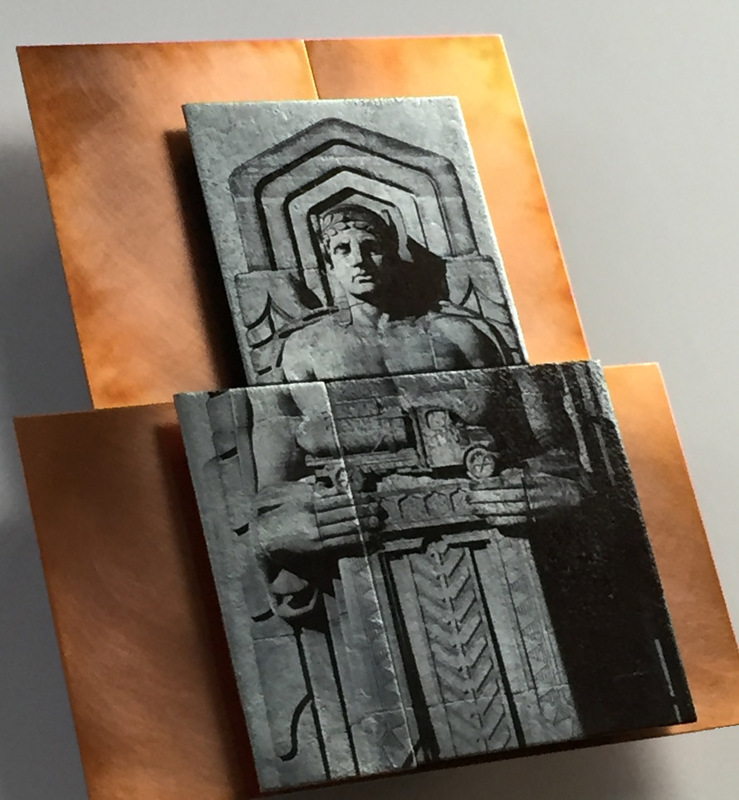 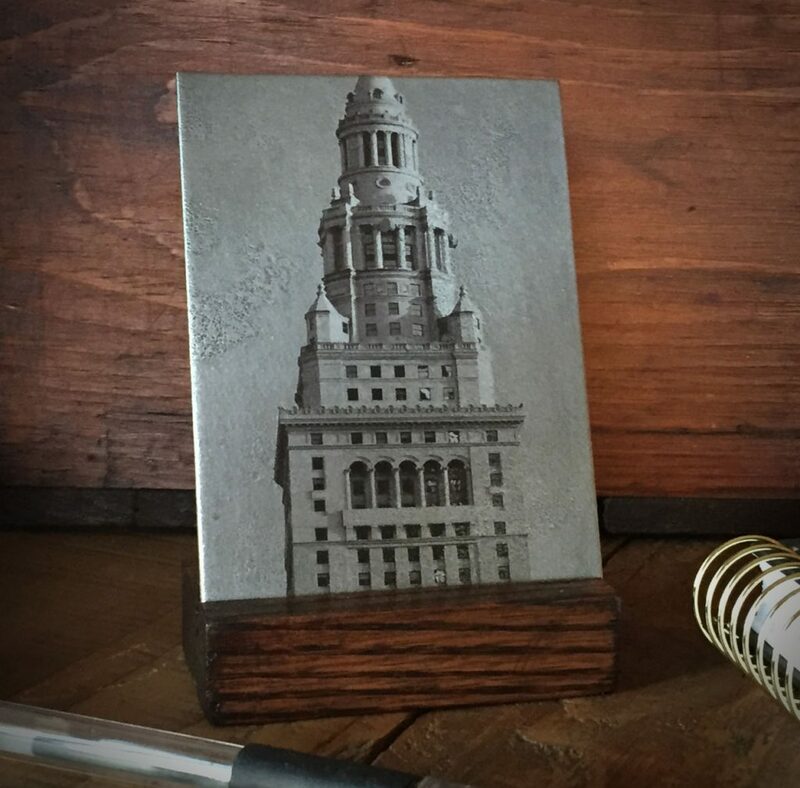 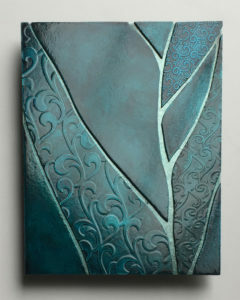 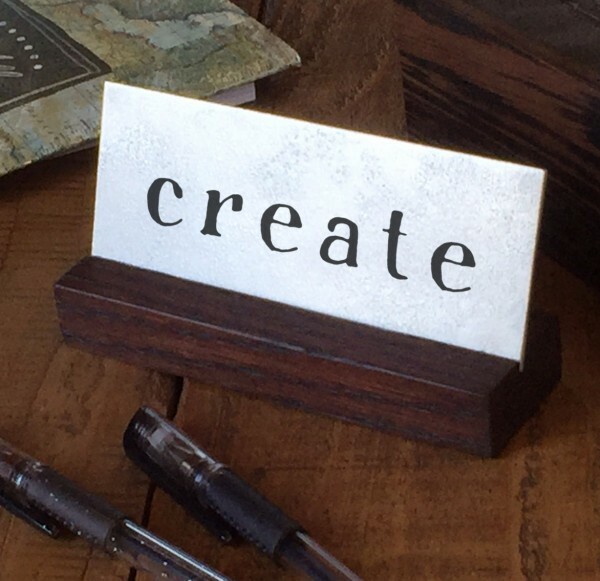 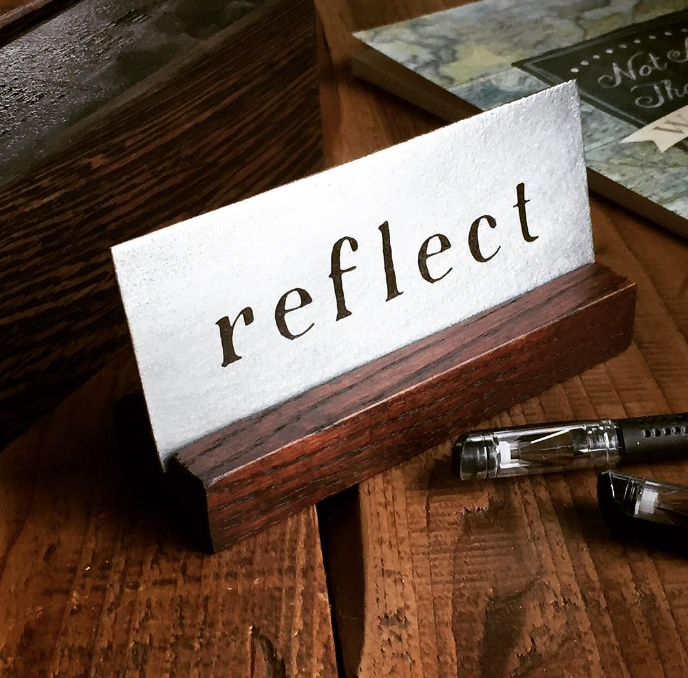 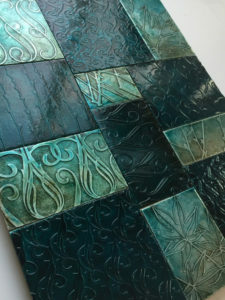 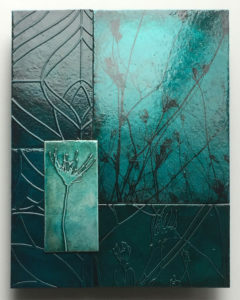 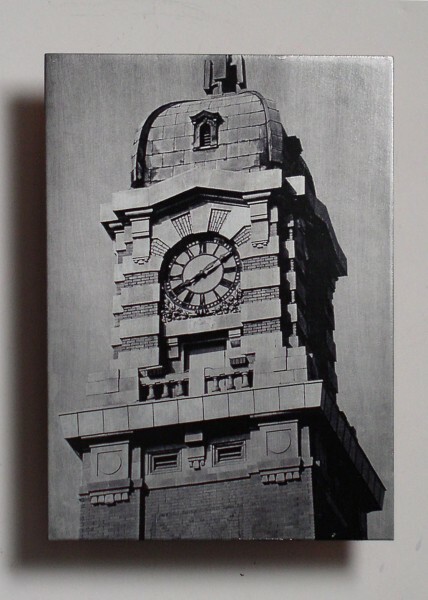 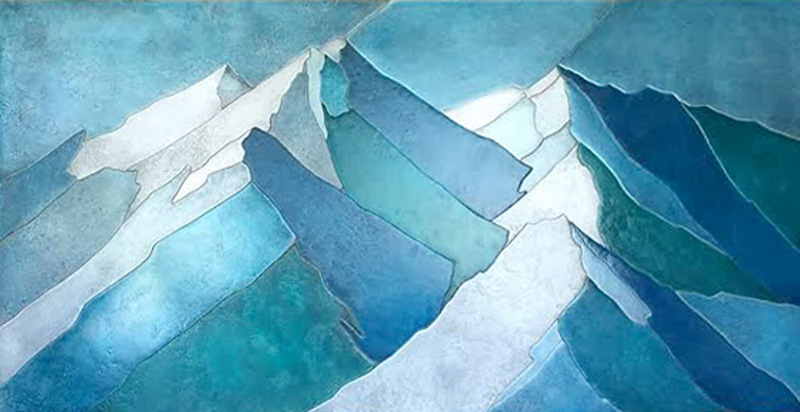 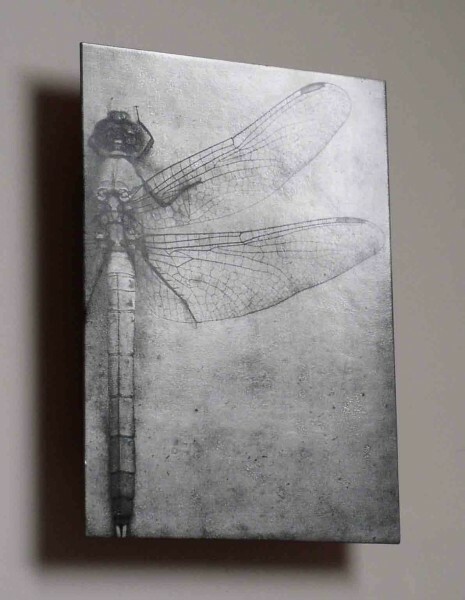 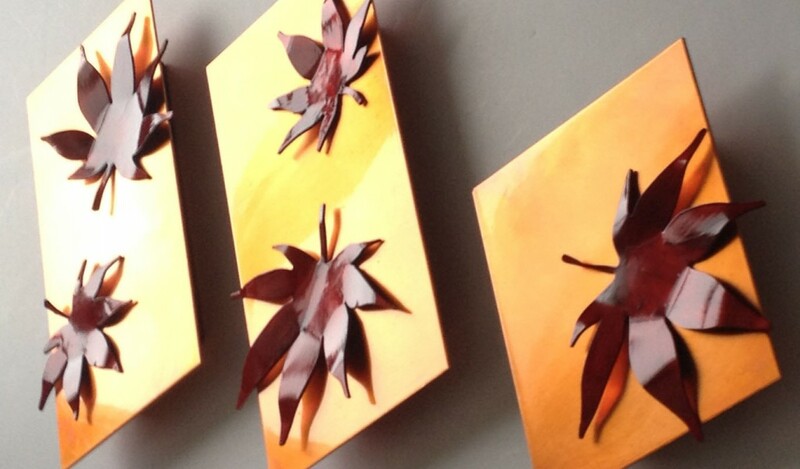 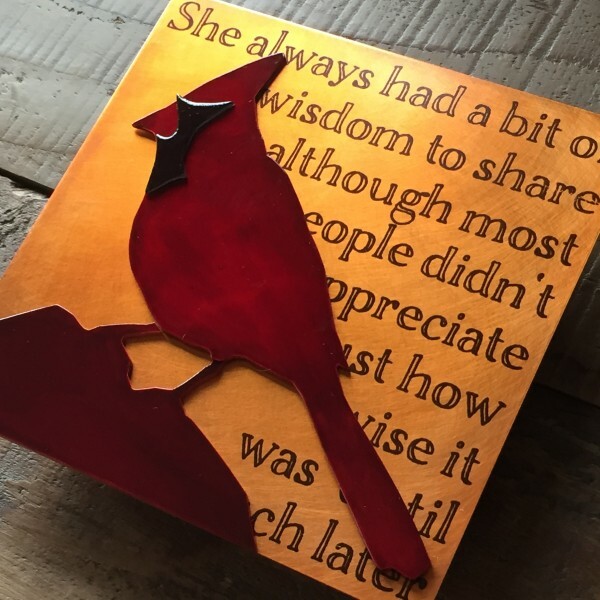 Click to learn more or purchase copper and zinc artwork. 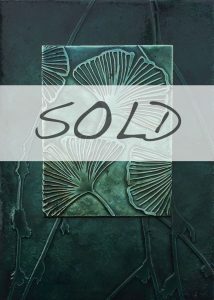 Shipping is calculated upon checkout. 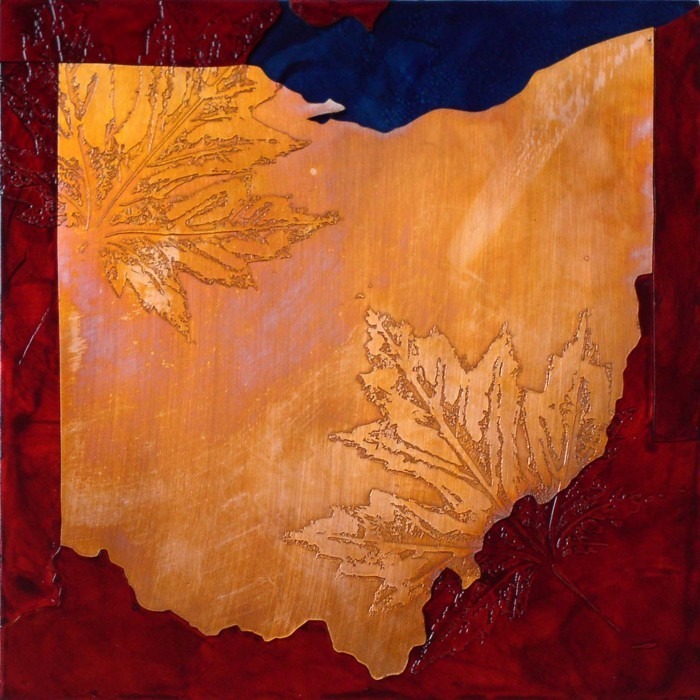 Sales tax will be added to Ohio residents.